Look for early warning signs that planned business benefits will not be delivered. It is not clear that achieving the business benefits is the top priority of those managing the project. Time scales and resources for training, testing, and implementation support have been eroded by project slippage, and there are proposals to cut corners. Acceptance testing is being carried out by IS specialists and there is no involvement from the business. Other parties, who were not previously identified as part of the project, are now being identified as needing to be involved in acceptance testing and implementation. Staff involved in developing and agreeing to the original business objectives have moved on. The supplier has not demonstrated that the new system is compatible with existing systems and peripherals. The solution needs to be tested and demonstrated within the proposed environment (including links to existing systems). Have the tests for accepting the system from the supplier been planned and agreed upon? 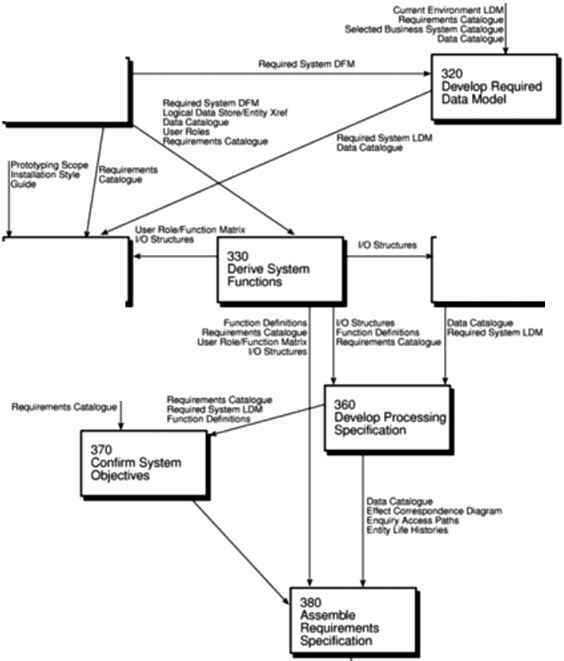 Has the process for data conversion been planned and has sufficient time been allowed for it? All necessary on-site preparations were not included in the planning (e.g., accommodation, cabling, safety, and security). All dependencies, such as slippage on other related projects, have not been taken into account. Too little attention is paid to testing the final solution.